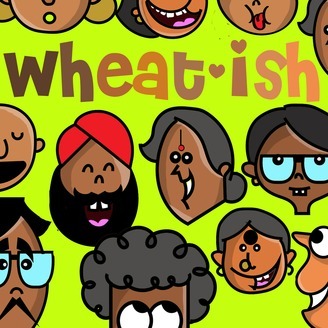 Welcome to Wheatish, hosted by Pooja Iyer. 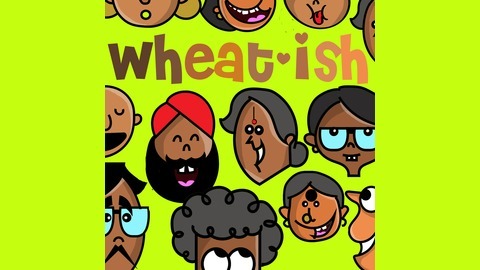 The show features exciting and interesting success stories from immigrants. Dreamers. Not #DACA. America has a high immigrant population right from blue collar workers to highly educated scientists because of its promise of an American Dream. Many immigrants start building their dreams from early on, in pursuit of a better life than what they've witnessed, or provide better for the next generation. In this episode, we have with us one such dreamer, Bharadwaaj Sridhar, who has had the adulation for America since childhood, and has slowly built his dream along the way. Listen to Episode 03: Dreamers to hear about his journey from the inception of his dream to what he defines his American Dream is today.